Professional business sales agents with a wide knowledge of the local and national markets, our success is built on a quality of service that is second to none. 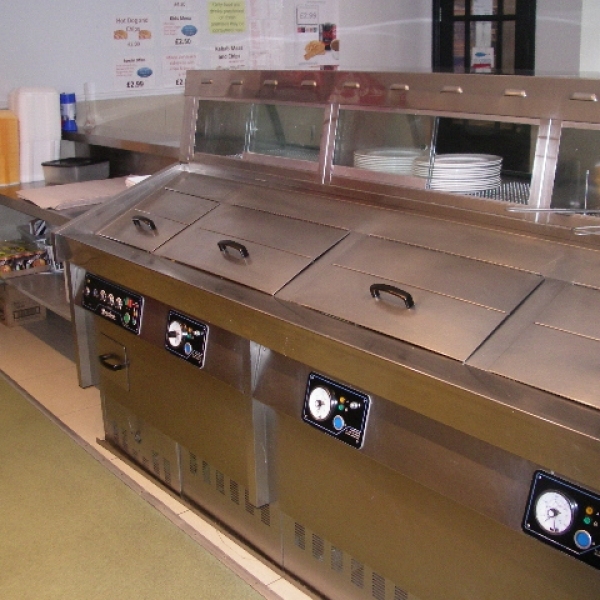 We specialise in the marketing of commercial property (retail, office, industrial, investment, both freehold and to let) with a focus on hot food and catering businesses for sale, including fish & chip shops, takeaways, pizzarias, restaurants, cafes, sandwich bars and covenience stores. Selling a business? Get a FREE valuation with no obligation! Finding the right buyer for your business is critical if you want to get the full value from the sale. That is why NEY Commercial offers a free, no obligation valuation service to help you get the best possible price for your business. Call us today to arrange your FREE valuation. We promise we won't pester you with follow up calls and you'll find our advice invaluable. We have registered cash buyers in our database. We work harder to acheive your sale. We will acheive the best possible price for your business/property. We send instant text and email alerts to thousands of registered buyers when your business is added to our website here. We expose your business to thousands of potential buyers through Google, Yahoo, Tiscali and over 20 business/property websites. So, don't delay. If you are buying or selling a business, contact NEY Commercial here for a free no obligation chat.